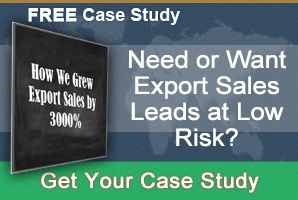 Of course, having a plan is key to generating leads overseas, we’re not devaluing the strategy. After all, it’s during the meetings and while brainstorming that the ideas flow. However, the truth is, you probably just want to get your teeth into executing your strategy and start bringing in leads! …How you present your content in foreign markets should have been part of your planning process. Why? 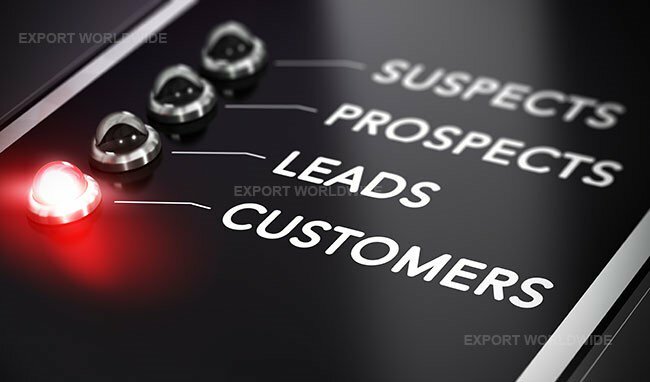 Because enticing B2B content that solves customer problems can play a key role in attracting international leads, and not just any old leads, but high-quality prospects who are considering what you have to offer or intend to buy from you. You need to take these ideas on board…Why? Because the bog-standard B2B blog or white paper just won’t cut it. 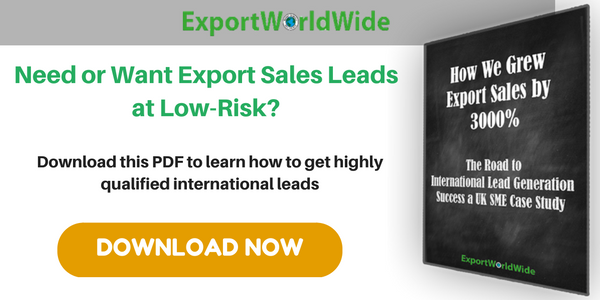 Again, don’t misunderstand what we’re saying, blogs and white papers have their uses and can aid the international lead generation process, but they require a little more work in terms of translating them for foreign markets. 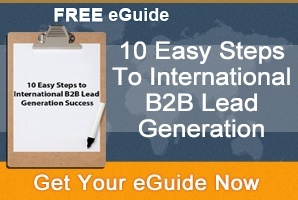 With that in mind, the following are inspirational ideas for more effective international B2B lead generation. SlideShare presentations are an effective way to present engaging content to international audiences. Content you’ve created can easily be re-purposed as a SlideShare presentation, and machine translated into various languages. Eye-catching visuals, combined with persuasive text in multiple languages, not only broadens your international reach, but builds trust in foreign markets. Equally, it’s a low-cost, virtually instant route into export markets. Infographics have become a trendy way to present content, not only in B2C circles, but for the purposes of B2B lead gen too. A combination of striking visuals and easily digestible content make infographics a powerful lead generation tool. Like SlideShare, any existing content can be re-purposed and machine translated into multiple languages. A little more costly than previous ideas, unless you have a video whizz on staff and personnel who can speak multiple languages, but nevertheless, videos are an effective lead generation tool in export markets. In fact, 76 per cent of B2Bs highlighted video marketing as their most effective form of content marketing in 2015. Combined with other content, videos can really drive your international B2B marketing campaign, but it’s important to get the balance right. 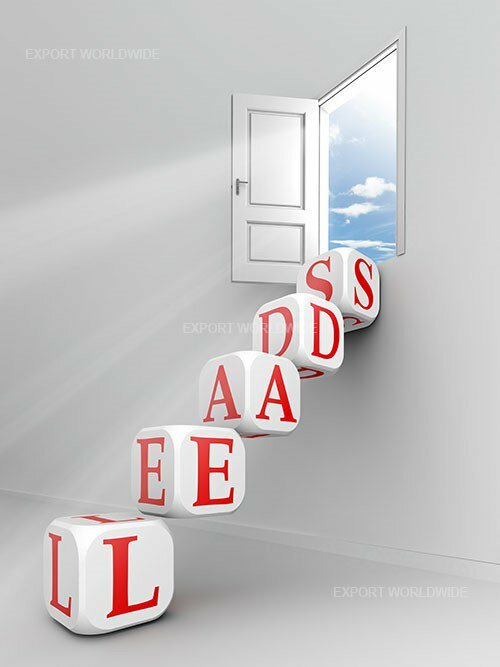 Videos offer a ‘shop window’, while additional content adds substance. 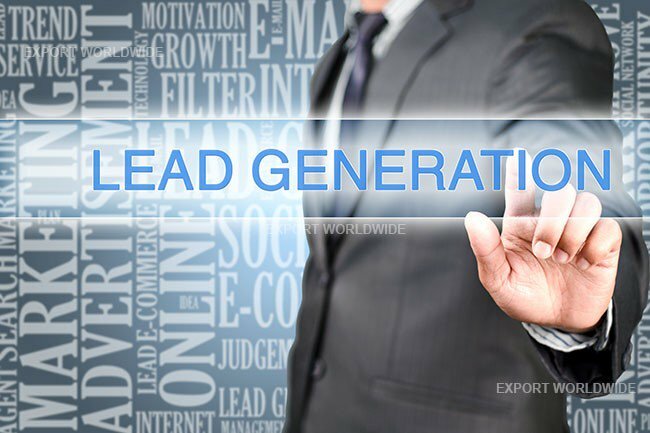 Working with an online, international B2B lead generation service can add to the power of your foreign websites, generating more leads and boosting your organic search engine ranking. That equals more exposure, and what’s more, these services exist to facilitate your growth in export markets. They offer a quick, low-cost route into international sales by offering key features such as unlimited product and service uploads, plus machine translated content all at the click of a button. Essentially, a B2B lead gen service offers you another platform for presenting your content to the right audience. Equally, using such a service helps you to quickly identify those territories where demand for what you’re offering is high, without the need to employ overseas agents or visit every single country you’re looking to target. In short, you save yourself and your business a massive expense.